I don't follow the western horoscope too closely but I've been known to read the traits of Chinese zodiac animals out loud to my friends on many occasions. Say what you like - I'm a sucker for Chinese horoscope. Most of those descriptions ring true. To my friends and I, anyway. 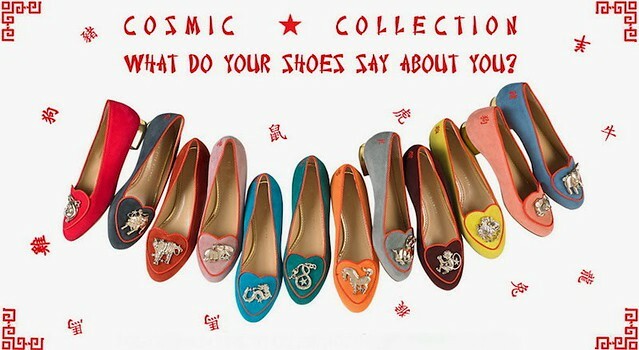 Trust the ever creative Charlotte Olympia to create a new Eastern Cosmic range which I'm completely in love with. 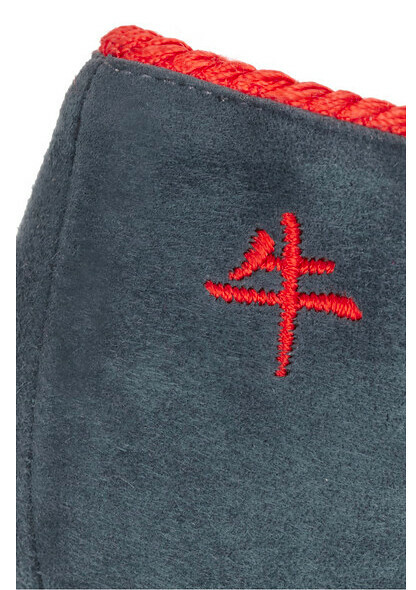 The embroidered Chinese character pertaining to the different zodiac animal adds a special touch to each pair of flats. I'm very taken with the color of my zodiac animal (the Ox). 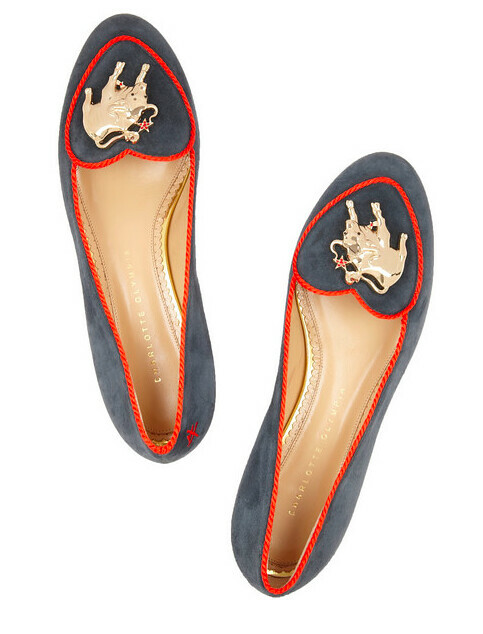 Since the husband rarely knows what to buy for me..........I believe a pair of these Charlotte Olympia flats will do me just fine. The rest of the collection is available at Net-a-Porter. pssssst......if you're not convinced, go ahead and check out your zodiac animal here. Let me know what you think. Ah, very practical, is that the trait of an ox? unfortunately. Would't mind being a little wilder and more carefree. I went to have a nosey as I am Year of the Dog and firstly my shoes are pink and second, the dog looks like a rat. I kept looking at them from different angles but yes, the dog looks like a rat. Go see. LOL! You're right. It doesn't really look like a dog. Is it bad that I'm so tempted to buy my zodiac shoes? I'm a rabbit although for years thought I was a dragon as I didn't realise CNY was different haha. I think I learnt when I started watching Fruits Basket (this adorable anime). Do you think your man will end up getting them for you....? I think the husband has learned that his wife only likes practical presents that she can use or eat. The personality of a dragon is so different from the rabbit. The latter is so easygoing, friendly and compassionate. That probably describes you. Hi Hana! Totally in love with your IG feed! These are fabulous I LOVE her designs and the Eastern vibe.